A trip to Listvyanka by car. 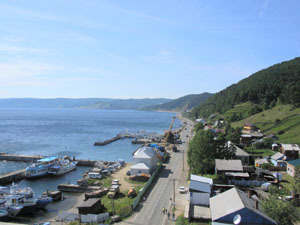 In Listvyanka you'll visit a local Baikal museum that also has a set of aquariums. 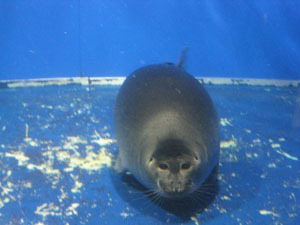 There is one with the only mammal representative, the Baikal Seal, in it. 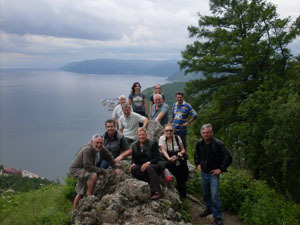 Your guide will show you the famous Shaman Rock and tell you the legend about the naughty Angara River. Walk up to a nearby view point. 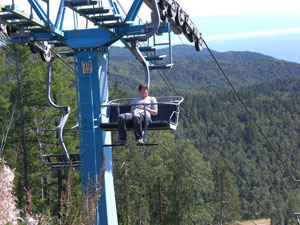 There you'll get a chance to take panoramic pictures of Baikal from above. Enjoy your visit to a local 19th century wooden St.Nicolas church and a local fish market where you'll see a great variety of fish. Return to Irkutsk.